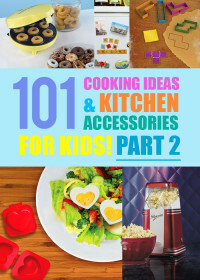 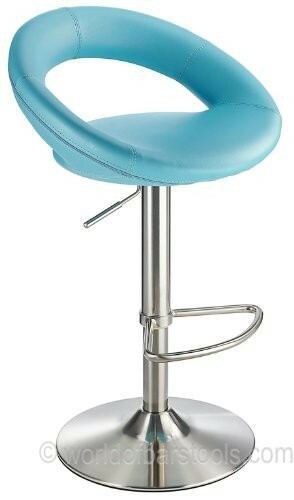 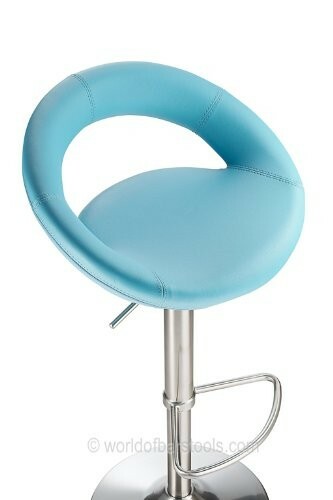 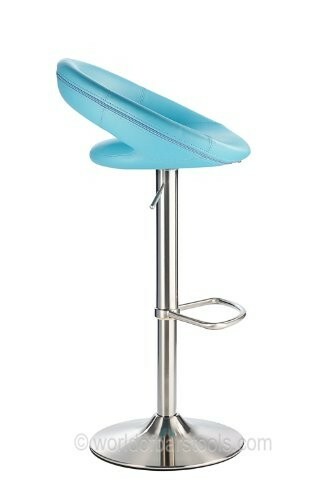 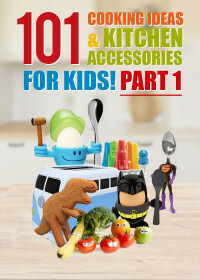 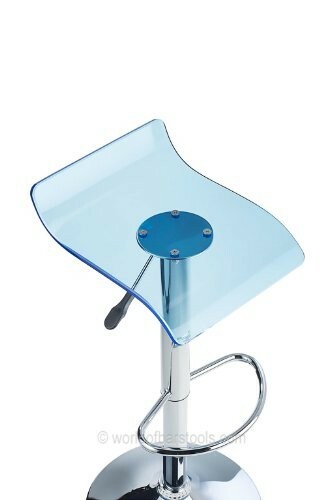 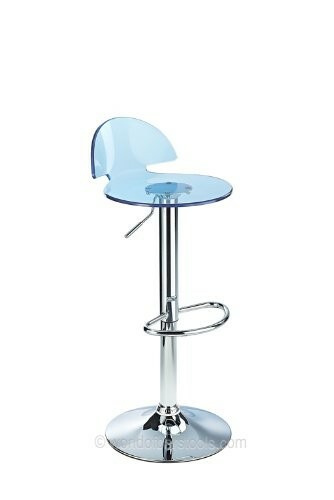 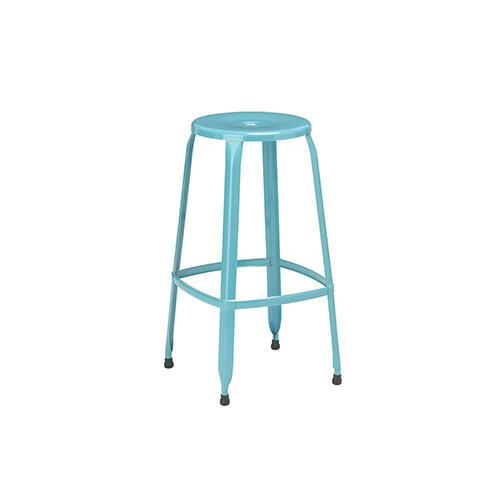 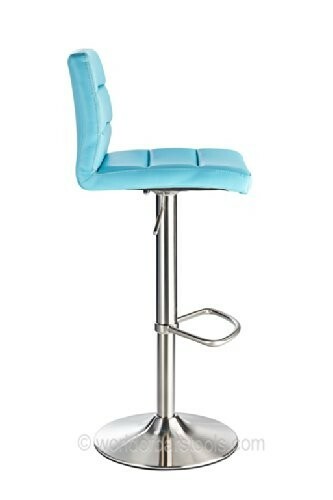 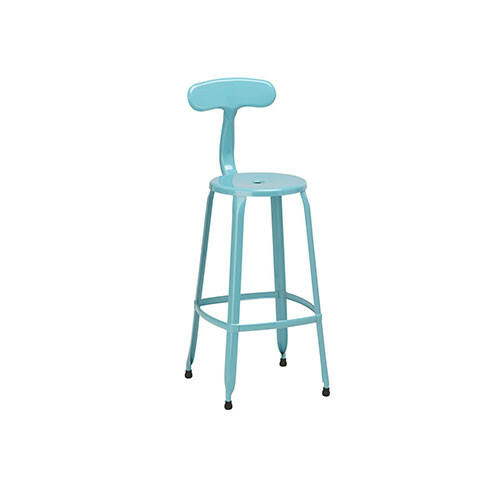 View a wide range of blue breakfast bar stools and kitchen chairs at My Kitchen Accessories. 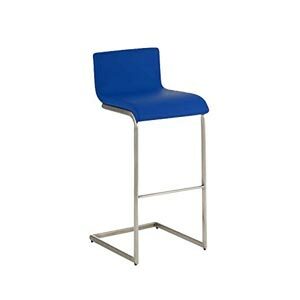 We have a great selection of some modern and stylish looking blue bar stools and kitchen chairs that will suit any blue themed kitchen perfectly. 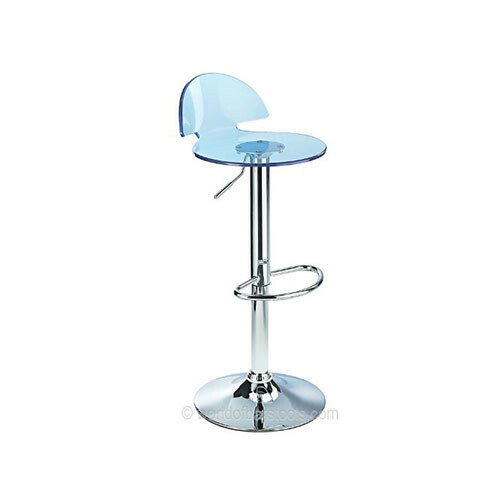 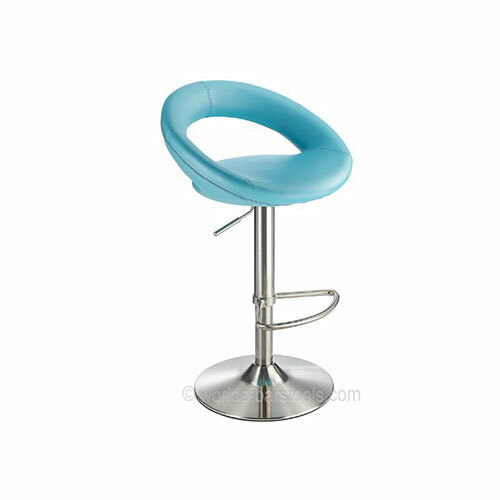 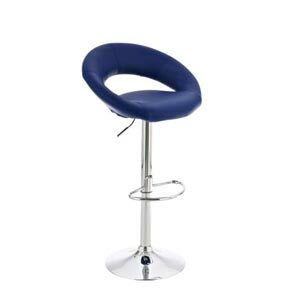 With a number of blue tones to choose from you will find a number of styles of bar stools that are available at low and competitive prices. 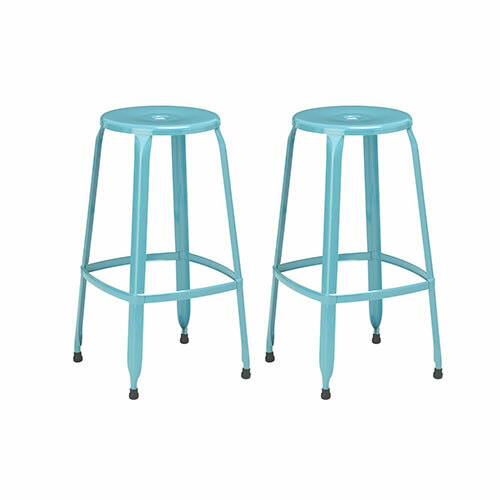 Find breakfast bar stools in turquoise and duck egg blue as well as darker shades of blue such as navy blue and teal that are all available to buy in the UK. 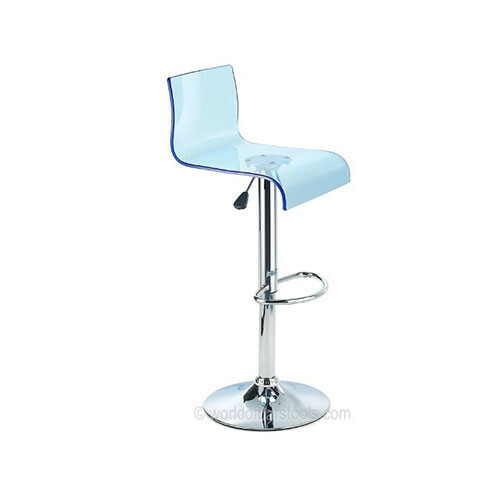 Many of the blue bar stools below will meet your kitchen requirements effortlessly due to their highly stylish design and great functionality and high quality. 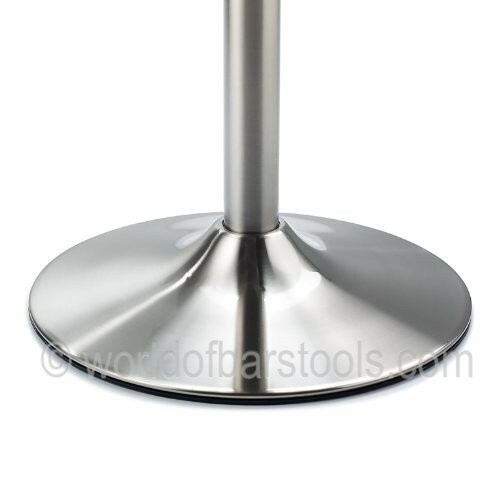 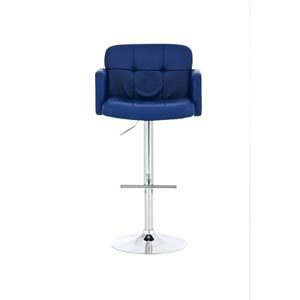 Many of our bar stools listed feature highly comfortable seats that are often made from either plastic or acrylic, or padded and covered in luxurious faux leather for maximum comfort. 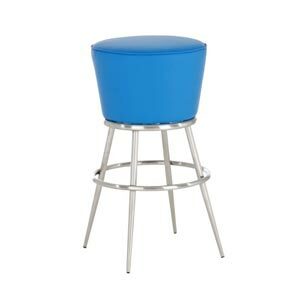 Find blue bar stools that feature backrests and armrests, bar stools that are high adjustable and ones that rotate through 360 degrees. 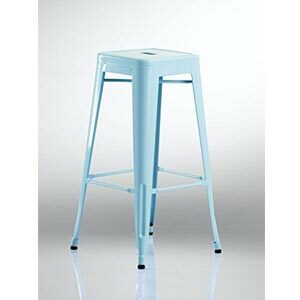 With so many blue breakfast bar stools and chairs to choose from finding a blue kitchen seat to suit your personality and colour scheme should be a breeze. 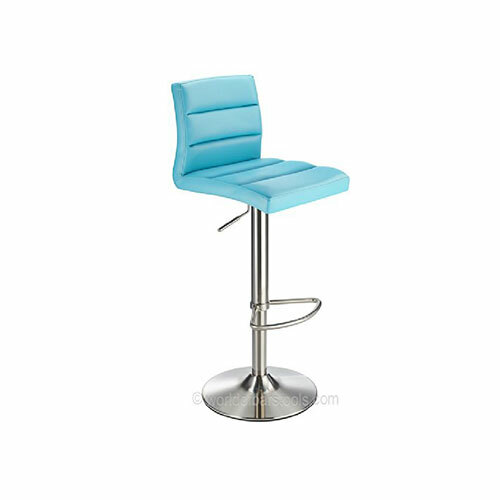 Our bar stools and chairs start from a very low price meaning you can kit out your breakfast bar without breaking the bank. 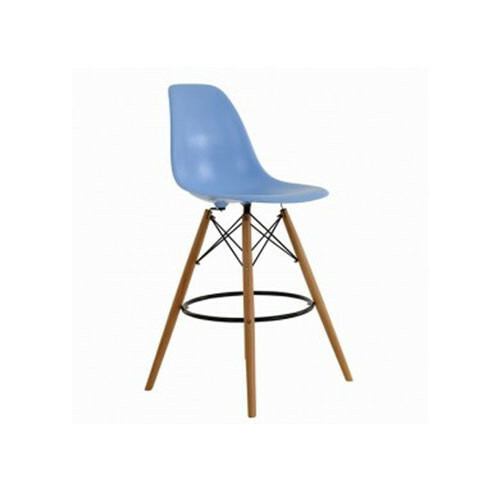 Adding a set of wonderful kitchen chairs or stools will not only complement your kitchen in colour but also add loads of style, making your kitchen a more relaxed and comfortable environment for guests and for the family. 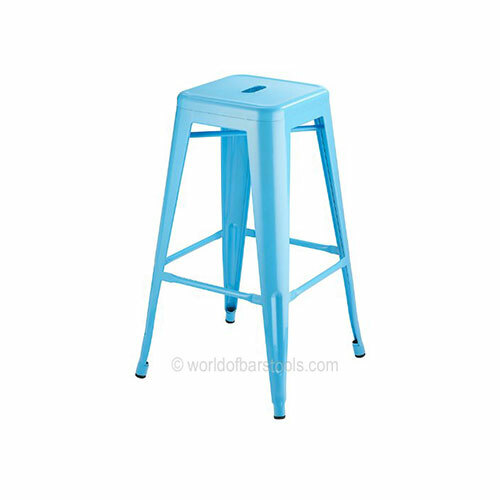 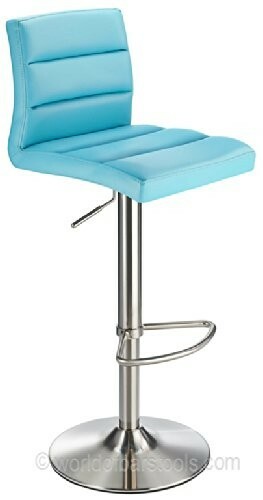 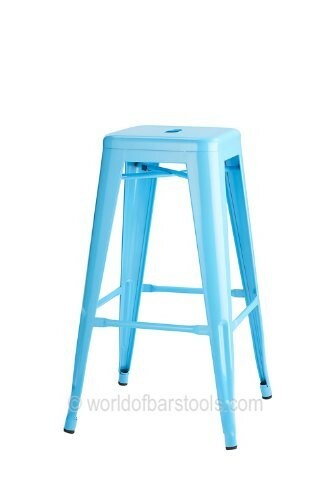 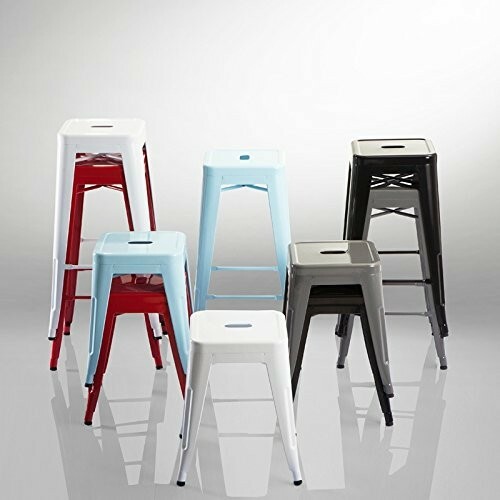 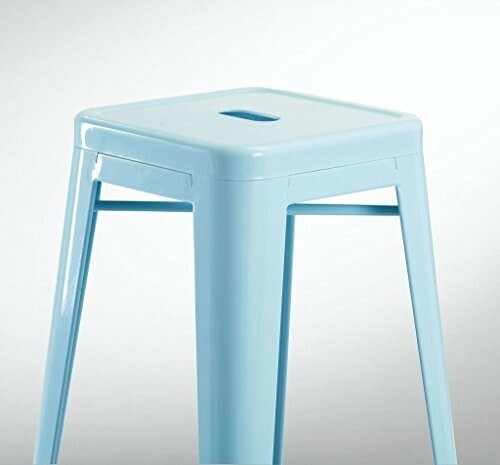 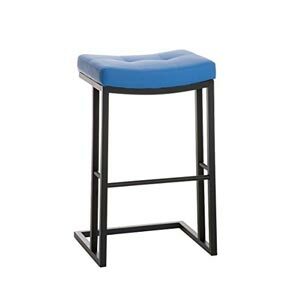 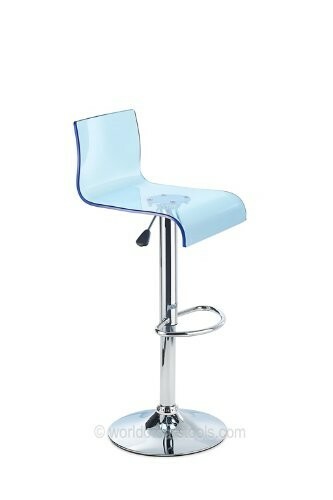 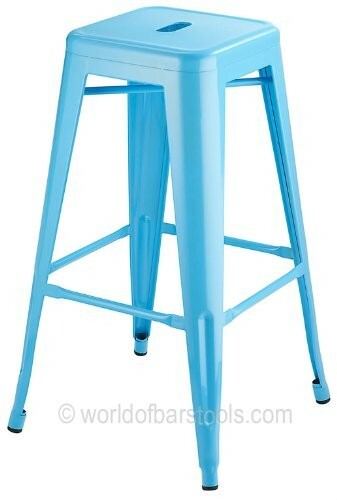 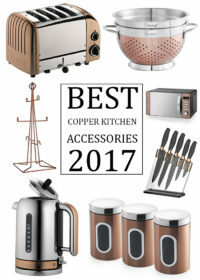 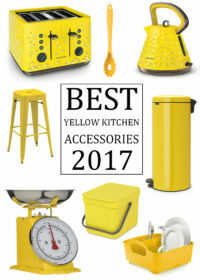 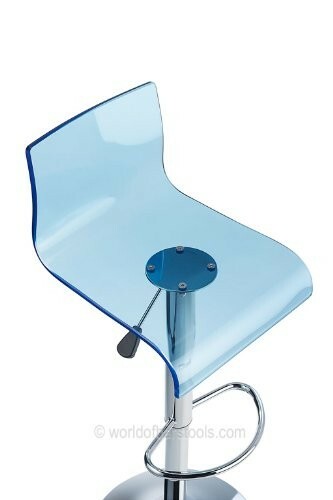 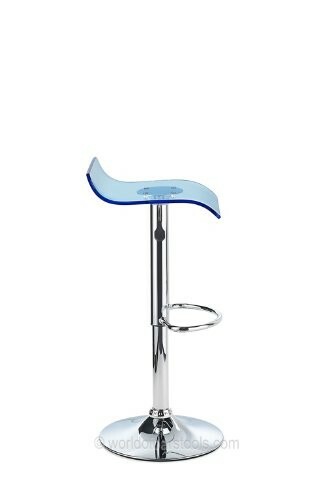 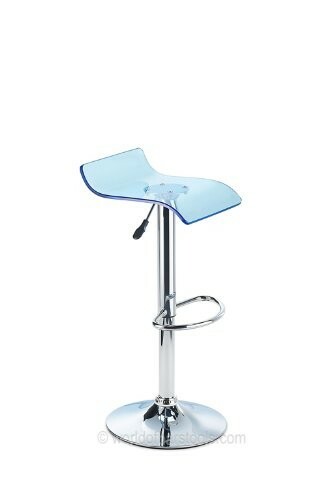 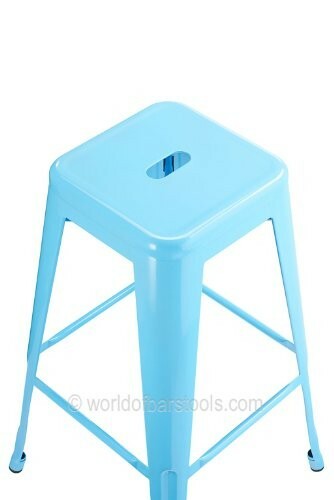 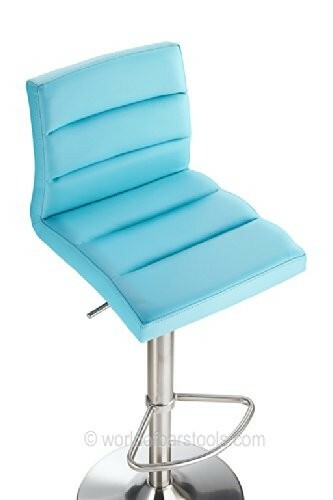 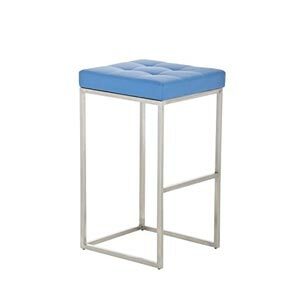 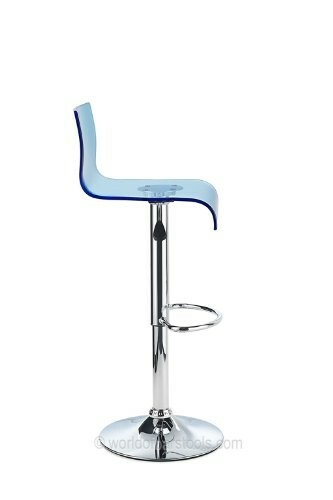 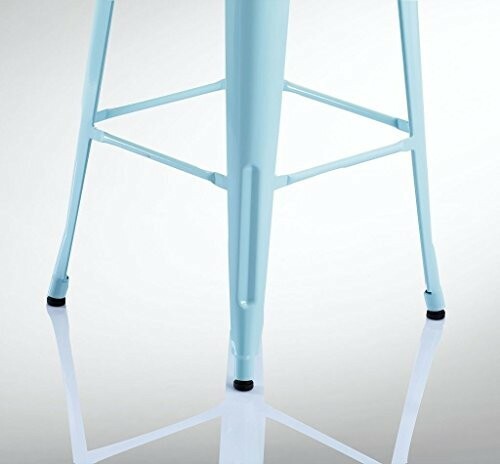 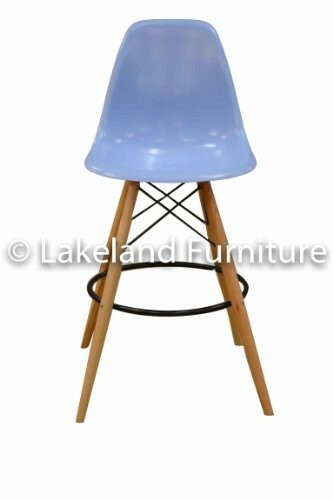 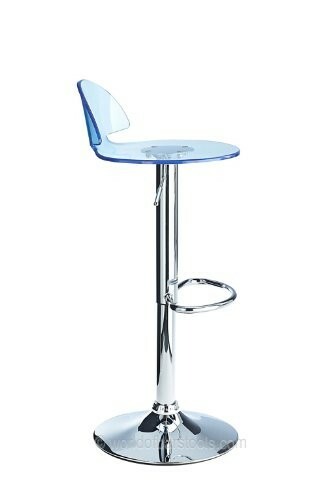 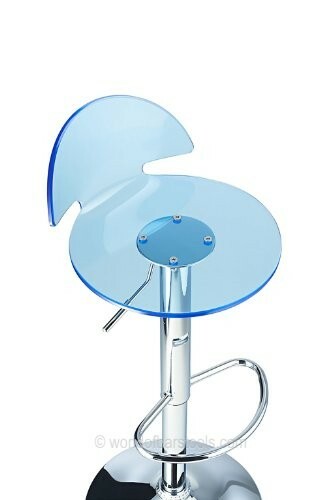 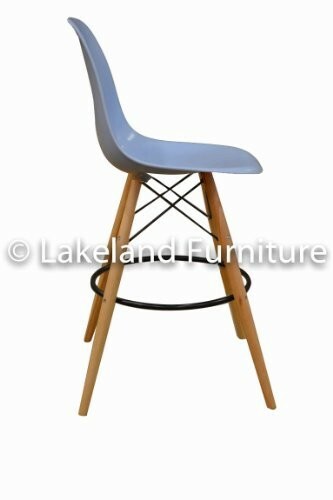 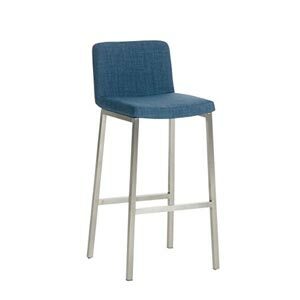 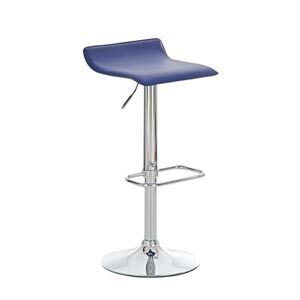 If you are considering other bar stool or kitchen chair colour options to add to your blue themed kitchen you may wish to take a look at out wider range of bar stools by clicking on the button below, or take a look at the wider range of blue kitchen accessories we have listed on our website.